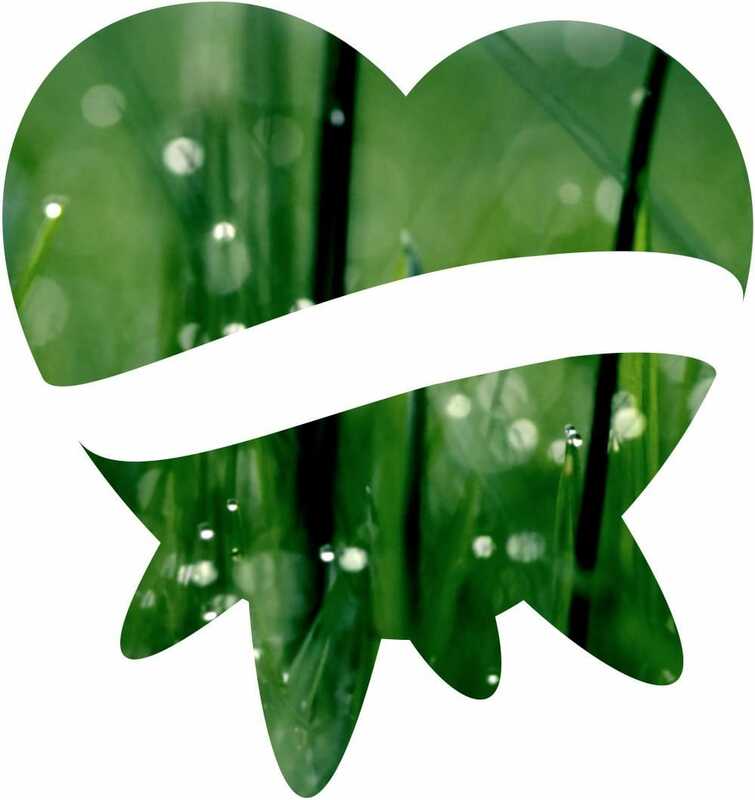 Albalact is a company which endorses a healthy diet, and is constantly seeking to offer fresh and healthy products. 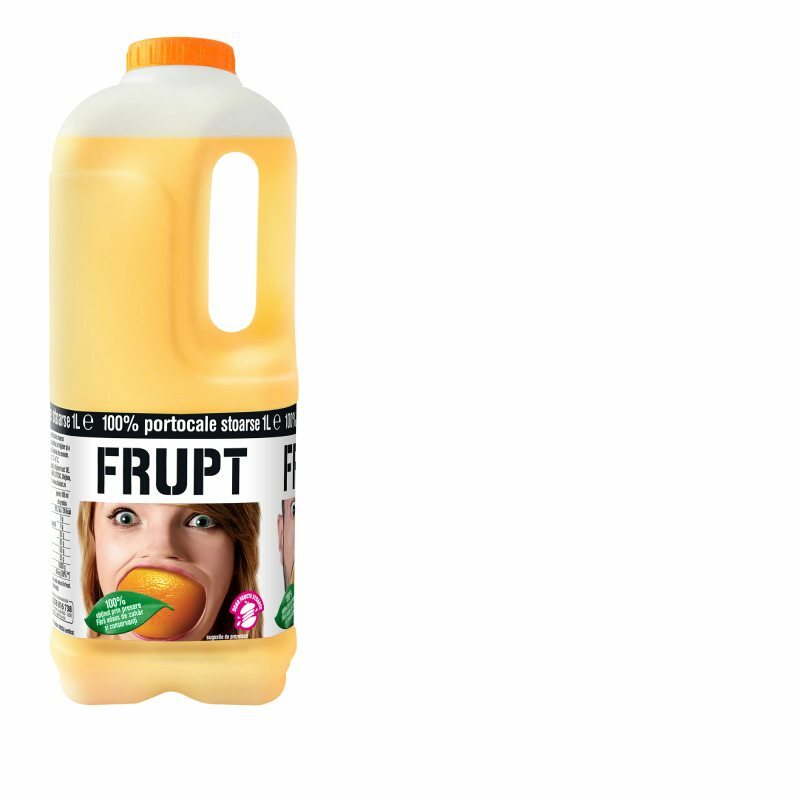 We have thus ended up developing two varieties of 100% natural juice in NFC (not from concentrate juice) category under the brand name Frupt, which belongs to the company. They are natural apple and orange juices made exclusively by squeezing and pressing, with no sugar, water or preservatives added, slightly pasteurized to preserve their nutrients. Juices are packed in plastic cans with handle in Albalact factory using cutting edge packing equipment. 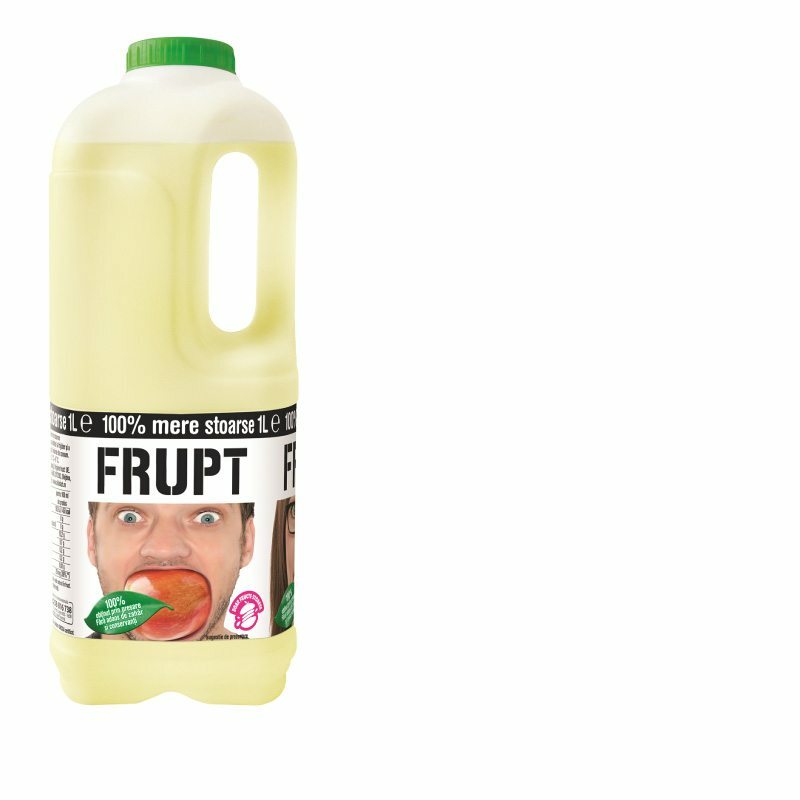 100% natural juice, obtained from pressed and squeezed oranges, no water, sugar or preservatives added. 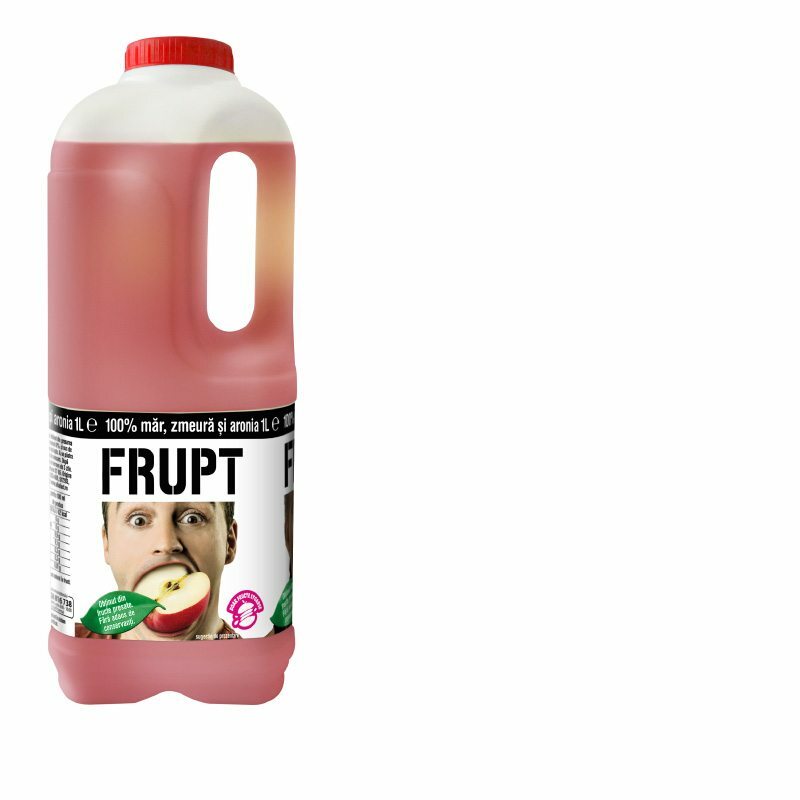 100% natural juice, obtained from pressed and squeezed apples, no water, sugar or preservatives added. Non-carbonated soft drink with 20% lemon juice, no colors or preservatives added. 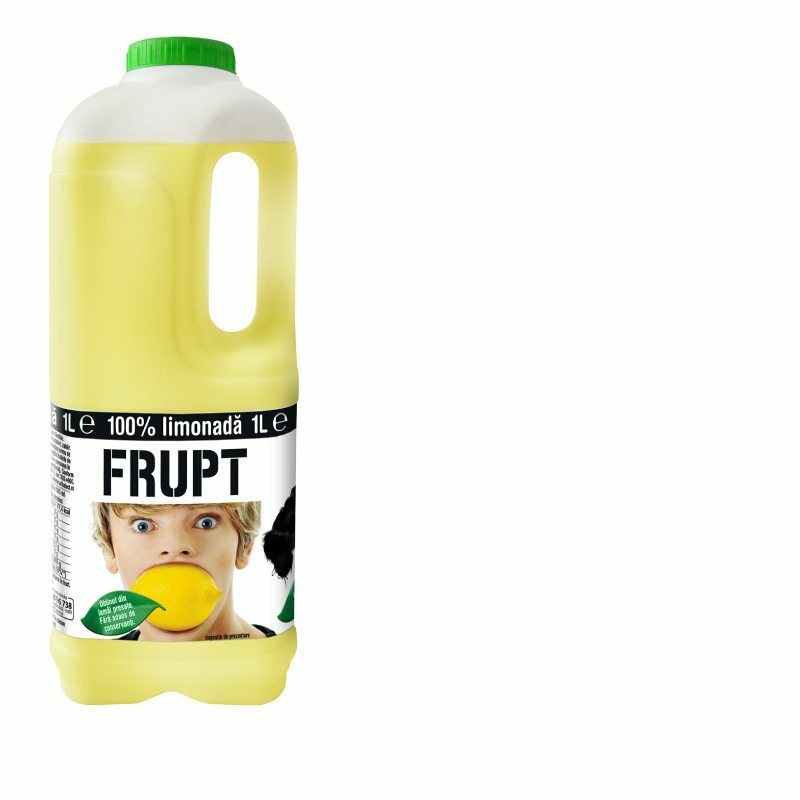 100% natural juice, obtained from pressed and squeezed fruits. Content: 86% apple juice, 9% raspberry puree, 5% aronia juice. No added water, sugar or preservatives.